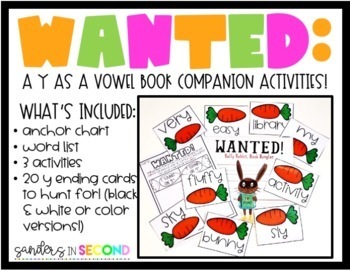 WANTED: Y as a Vowel Word Hunt! 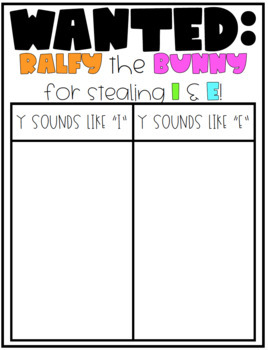 Connect your phonics & reading instruction using this paired activity with the adorable book, WANTED: Ralfy Rabbit Book Burglar! 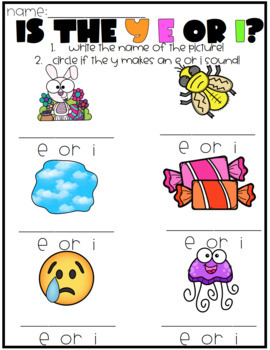 Introduce y as a vowel using an included anchor chart idea. Use the 20 Y as a vowel word cards to read and sort what sound the Y in the word is making! 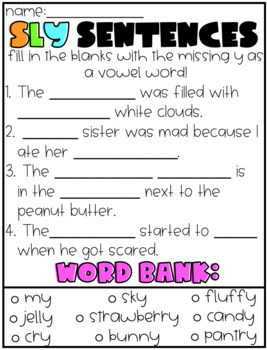 Sort all 20 of the words correctly to stop Ralfy from stealing anymore books! Have fun!